The Gujarat Government on Wednesday informed the High Court that it had withdrawn the notification which had asked the Police not to file FIRs against Government officials without first conducting an inquiry into the matter. Justice Sonia Gokani was informed that the notification was withdrawn on March 19. 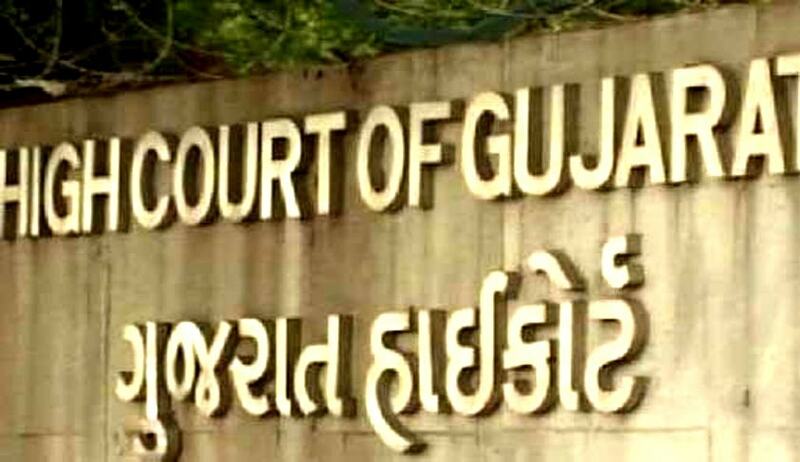 The Court is hearing a petition filed by Mr. Indravijaysinh Gohil, General Secretary of Gujarat Pradesh Congress Committee, challenging the State circular. The circular had reasoned that an FIR affects the moral of the public servant and tarnishes the image of the Government. The Circular has been challenged on the grounds that it is violative of the provisions of Section 154 of the Code of Criminal Procedure, as also against the Apex Court order in the case of Lalita Kumari v. Govt. of U.P., W.P.(Crl.) No; 68/2008. “…by the time the police completes the preliminary investigation, the credible evidences would be destroyed and, therefore, at the end of the investigation of preliminary stage, the police would give lame duck excuse that while carrying out investigation for verification of commission of such offence or not, police could not get information and commission of commission of such offence since evidences have been destroyed by the time stage arrived at for recording of the FIR,” the petition reportedly states. You may read the LiveLaw article here.